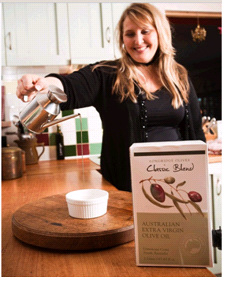 Longridge Olives is currently the largest Super High Density Grove in Australia. 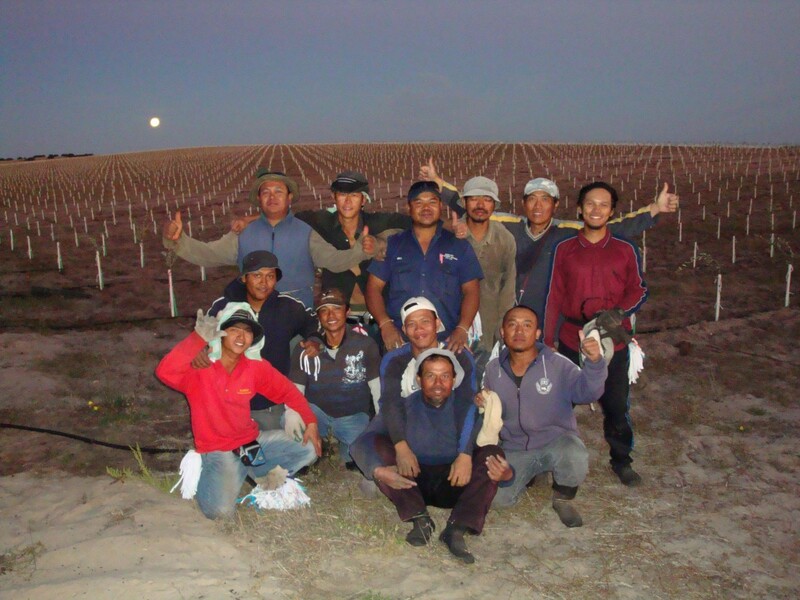 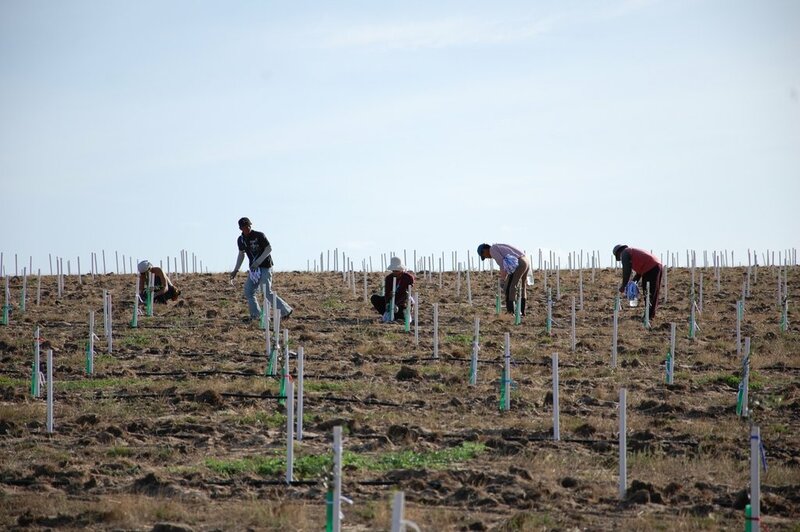 The first 20 hectares of high density groves were planted in 1998. 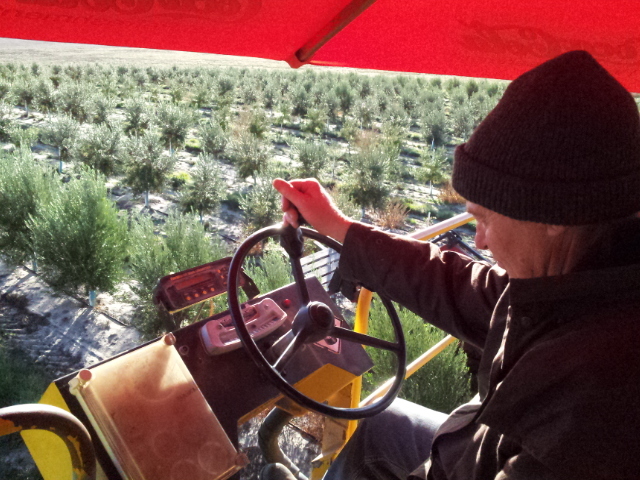 The Super High Density grove was planted in 2009 and is designed to accommodate the latest mechanisation and orchard systems for olives. 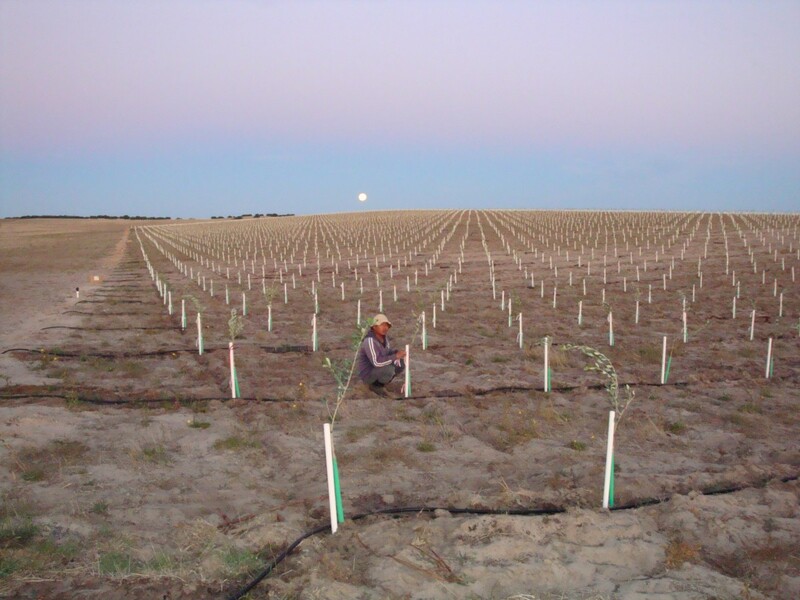 The secure underground water supply and excellent grove management ensures that the orchard provides a consistent and reliable supply of high quality 100% Certified Extra Virgin Olive Oil either in bulk or packaged to customer specifications. 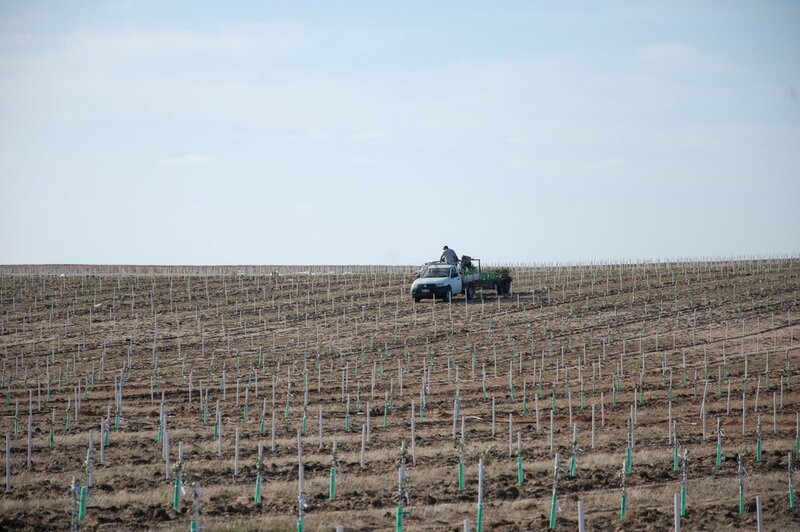 Longridge Olives is a 100% family farm owned by the Rowntree Family and is comprised of over 87,000 trees of specially selected varieties that suit the Super High Density planting model. 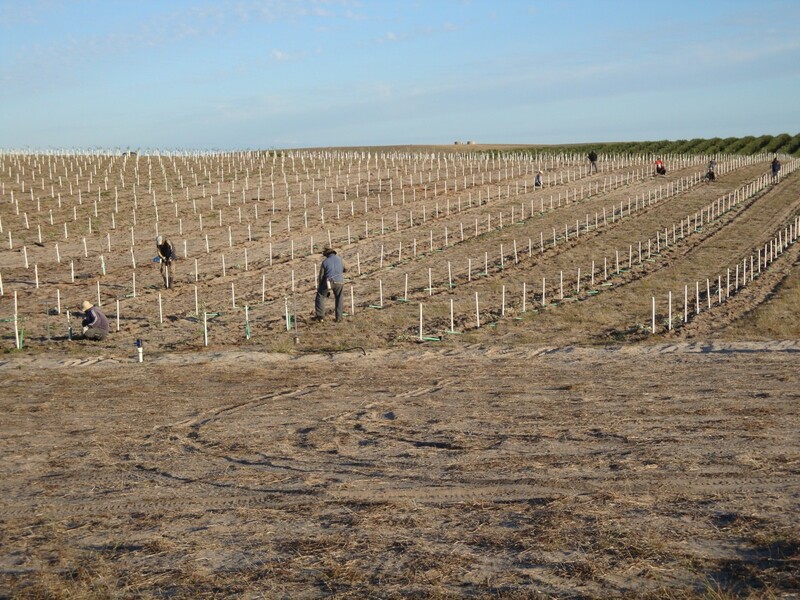 These include Picual, Barnea, Arbequina, Arbosona, Koroneiki and FS17. 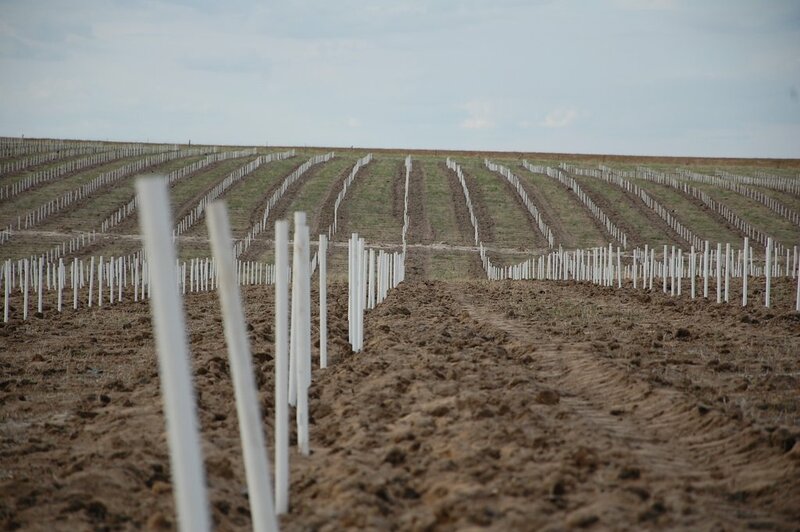 Trees are planted as a rate of 1200 trees per hectare. 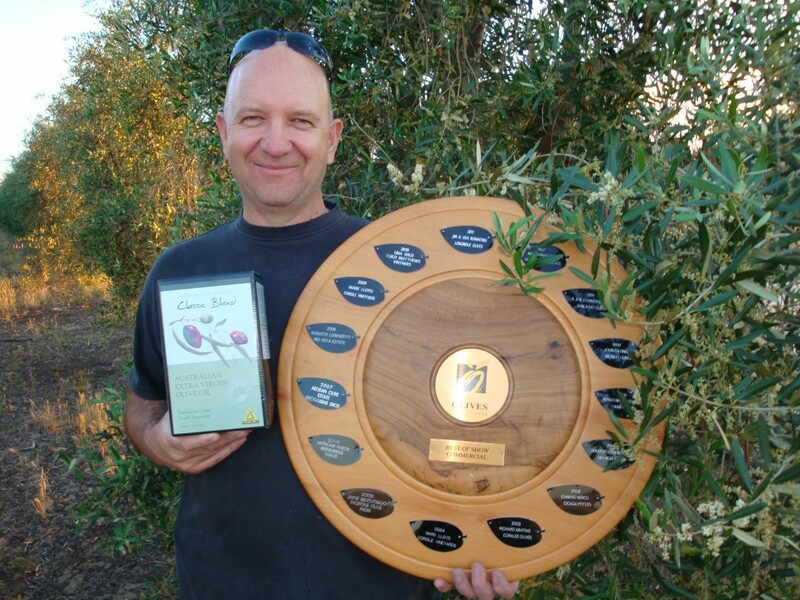 We are proud of our talented family who are 100% committed to growing health trees that produce an abundance of fruit that is milled in a timely fashion that creates a natural and healhty Extra Virgin Olive Oil that is rich in flavour and complexity.